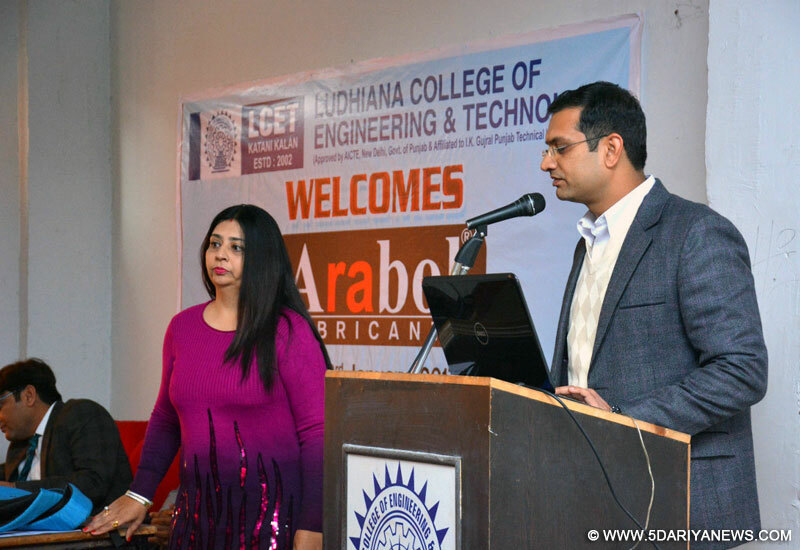 Ludhiana College of Engineering & Technology organized campus placement at its campus. Emerson Information Technology Solutions & Arabol Lubricants selected students from the campus .Eligible students from computer science, information technology and computer application streams participated in this campus drive. Before starting the campus drive HR of the companies sensitised the students about the excellent corporate environment and various benefits they will be getting while working with the company.Selection process also comprised of online test besides written test ,group discussion and personal interviews . 13 students at the package up to 3.5 lakh per annum were selected after the rigorous process.VK Gupta, Chairman LCET congratulated the successful students, urging them to work hard and live by values and ethics that have been imbibed into them by their parents and institutions as they progress ahead on their career.